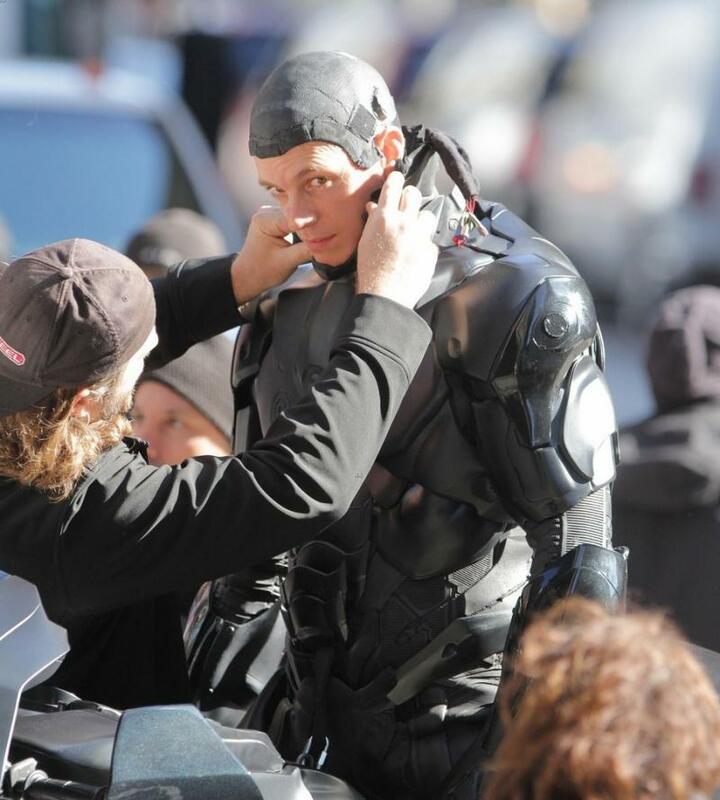 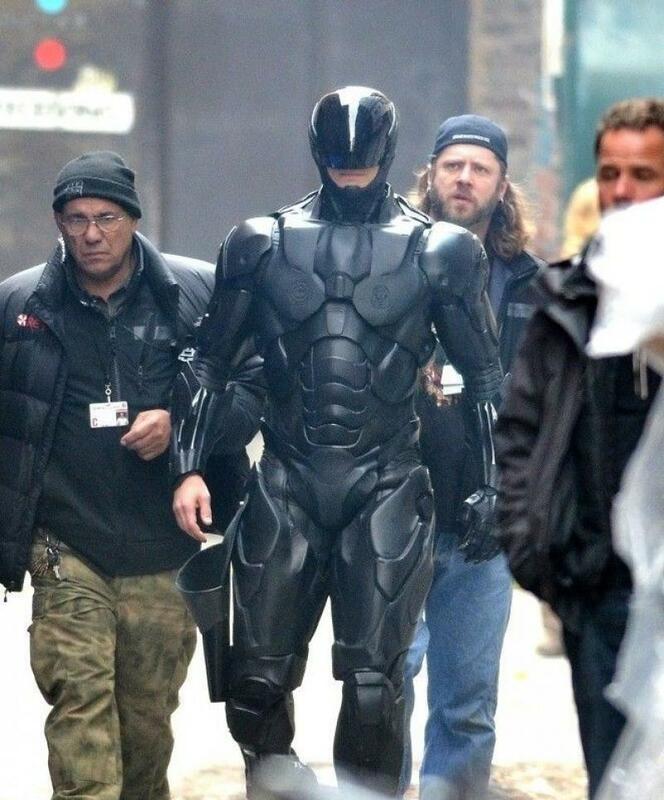 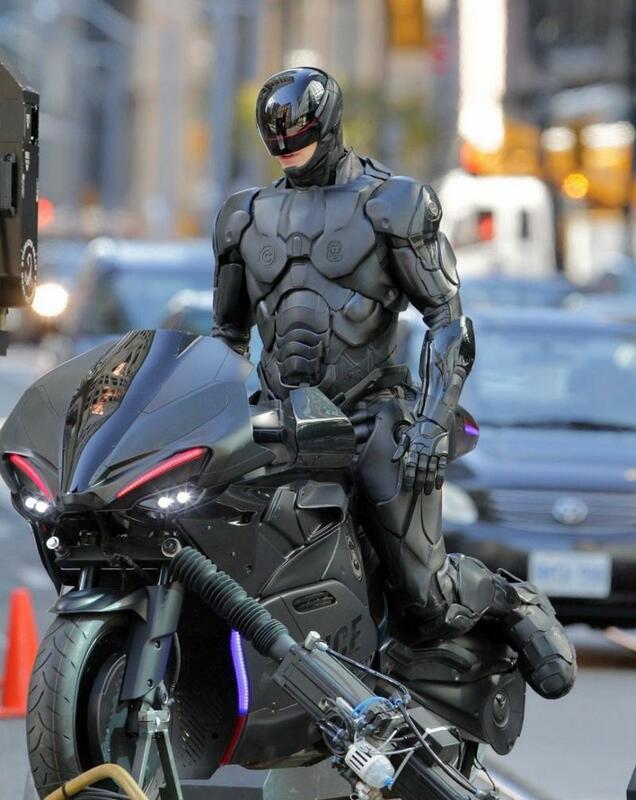 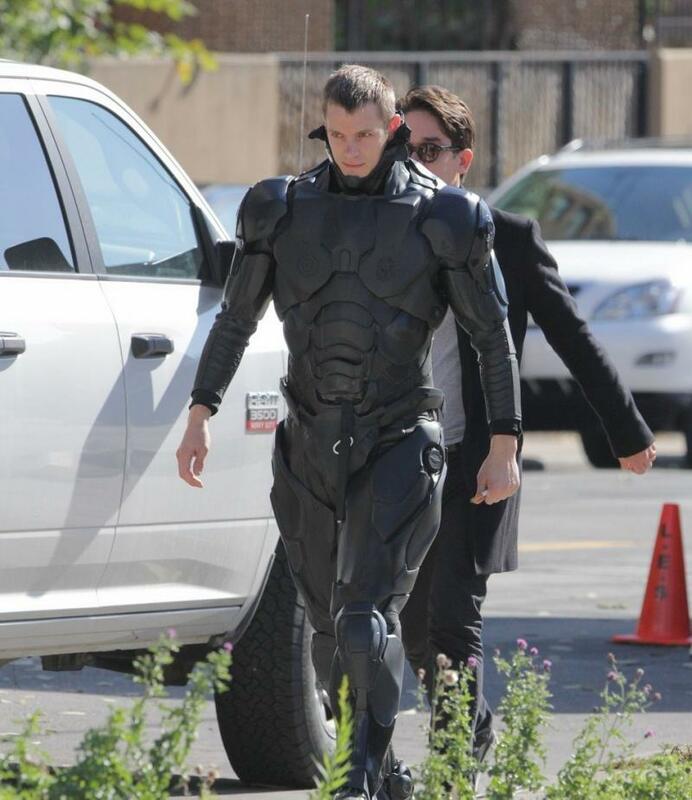 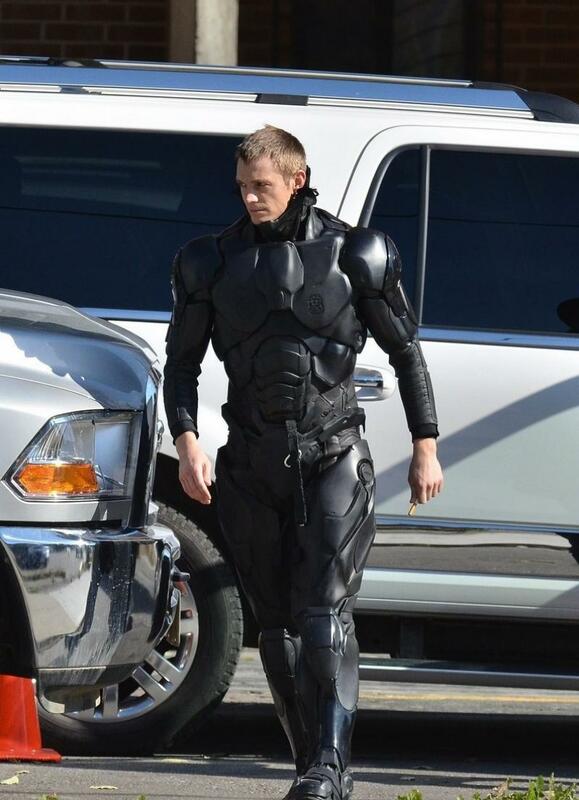 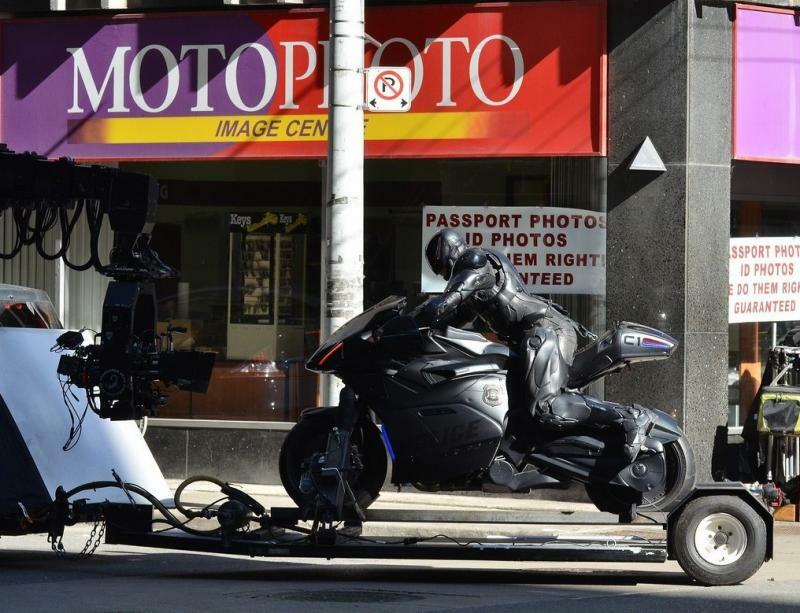 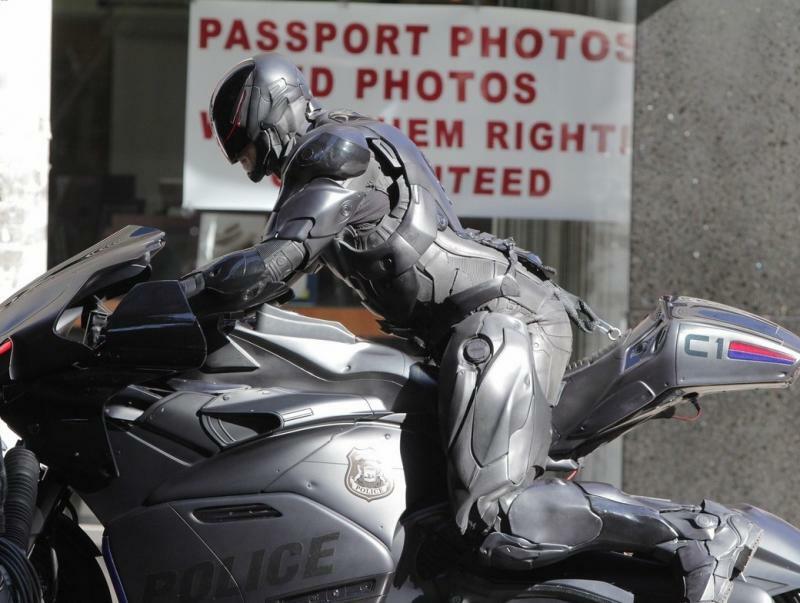 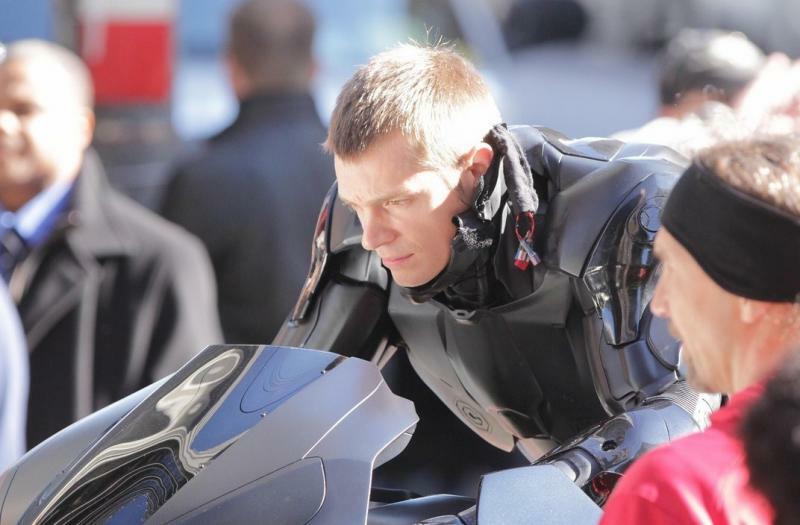 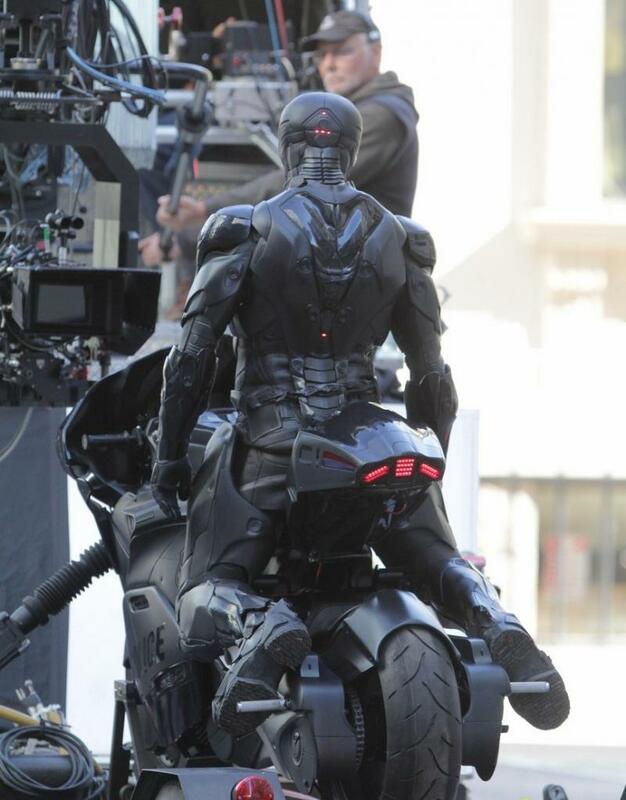 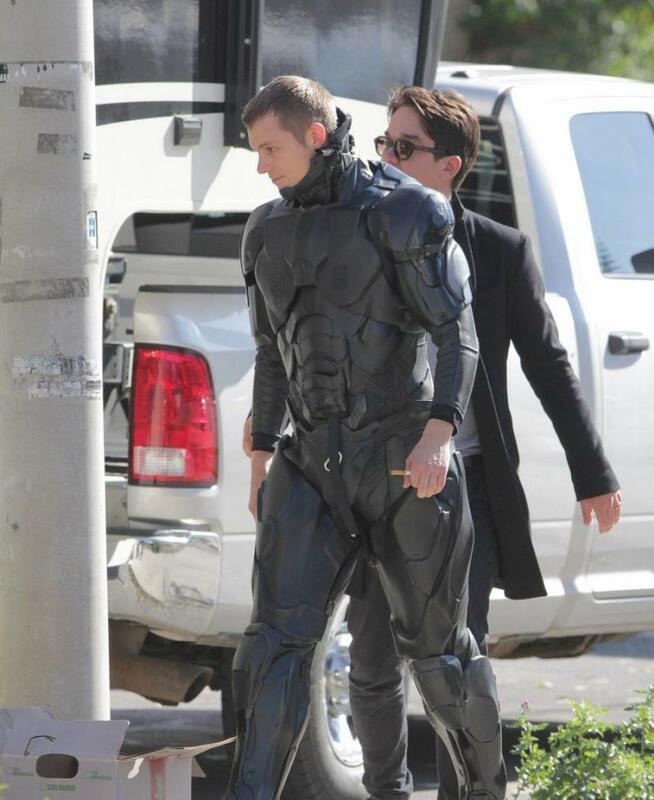 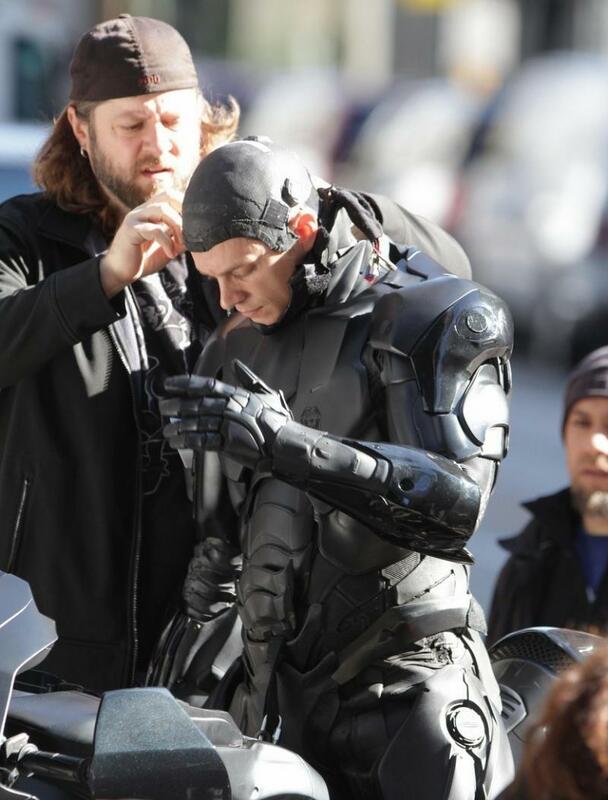 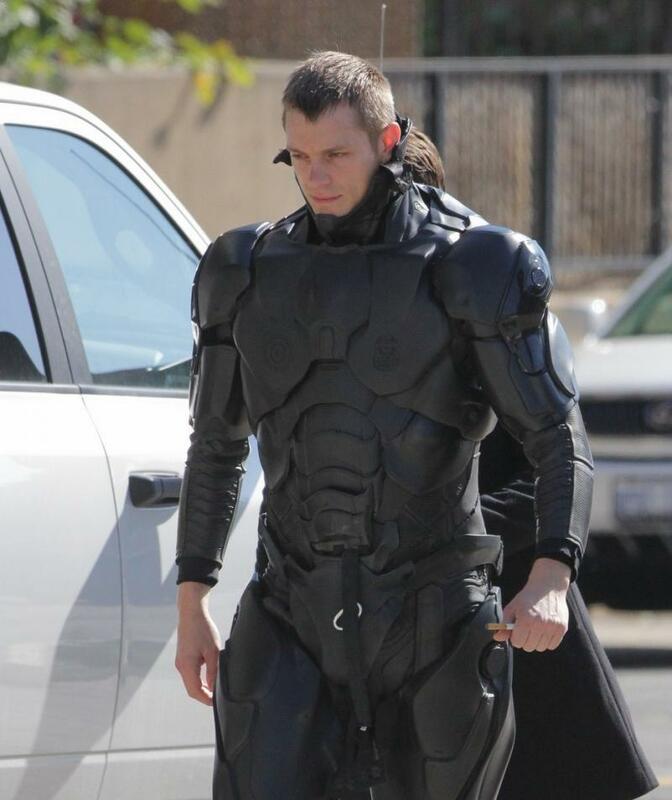 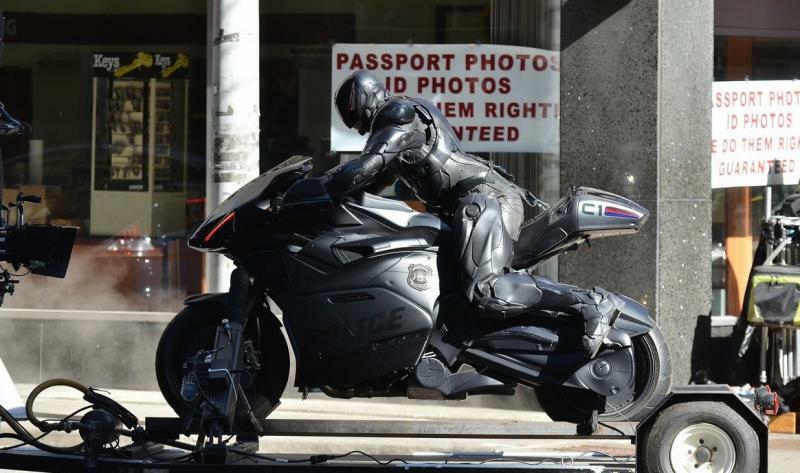 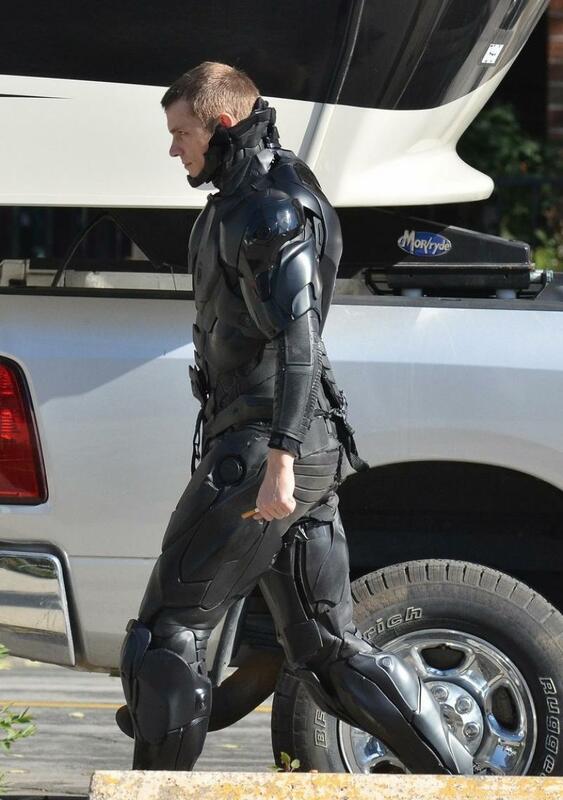 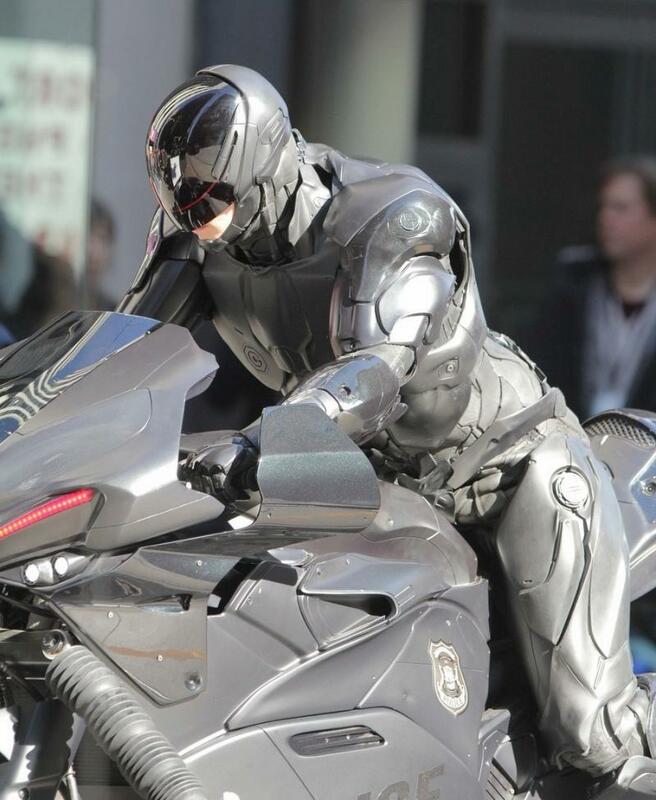 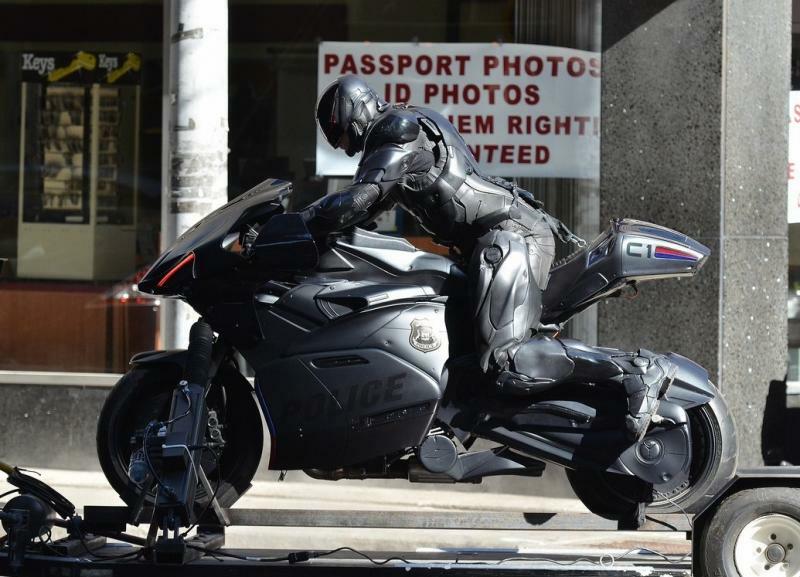 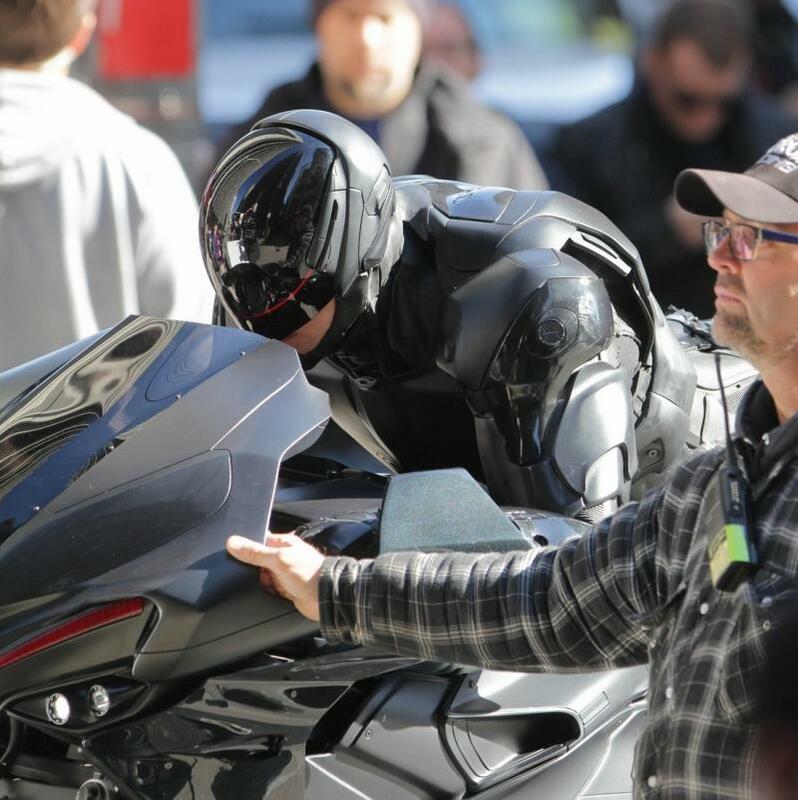 All eyes on Joel Kinnaman and his RoboCop suit. 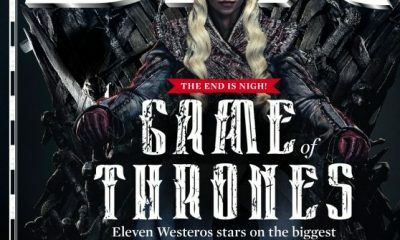 Once again! 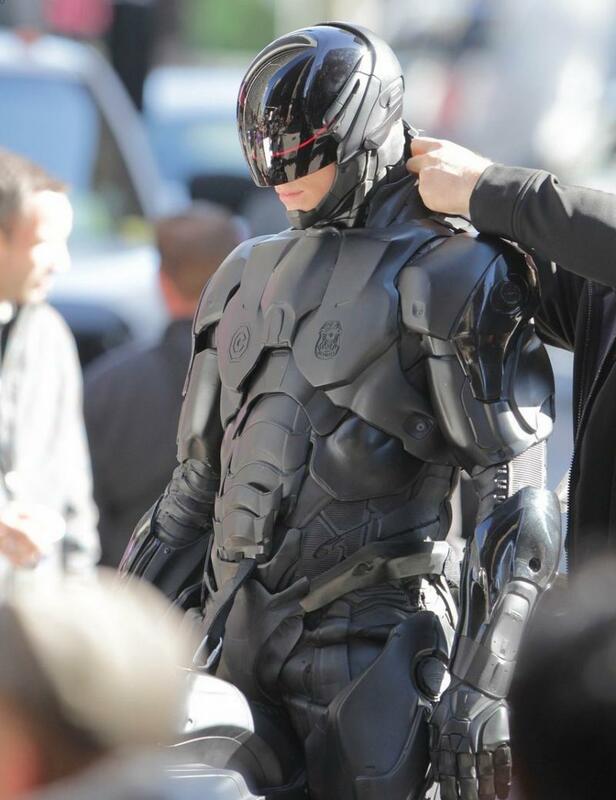 Just in case you’ve missed our previous reports, here are some new set photos from the upcoming Jose Padilha‘s remake of the 1987 sci fi-action. 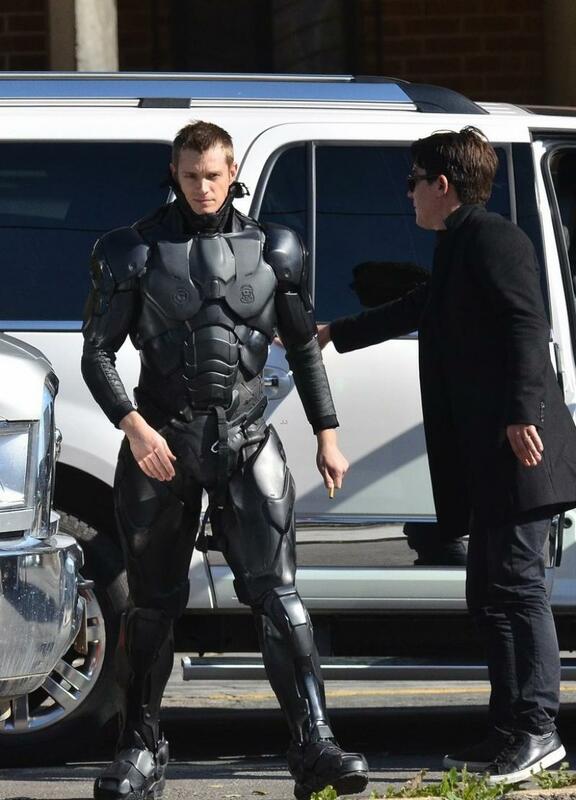 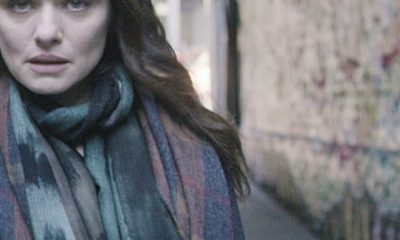 As you’re going to see, these images give us much better look at Kinnaman’s character Alex Murphy and his outfit, hope you’ll like it more than I did! 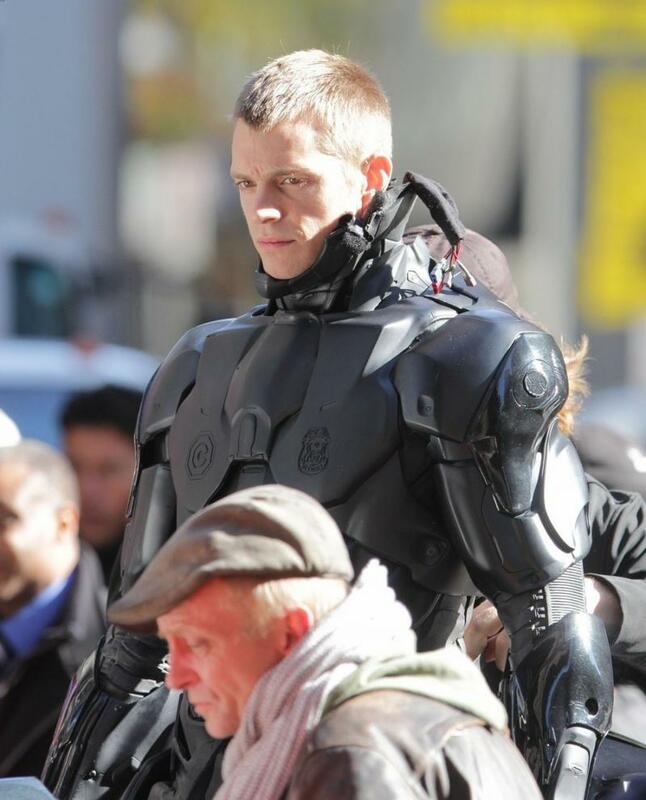 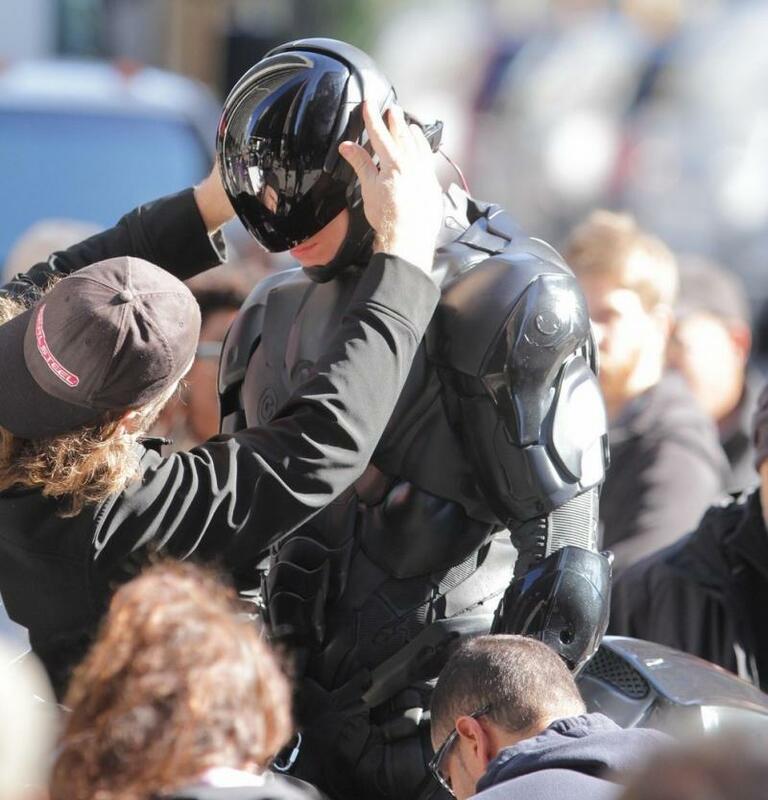 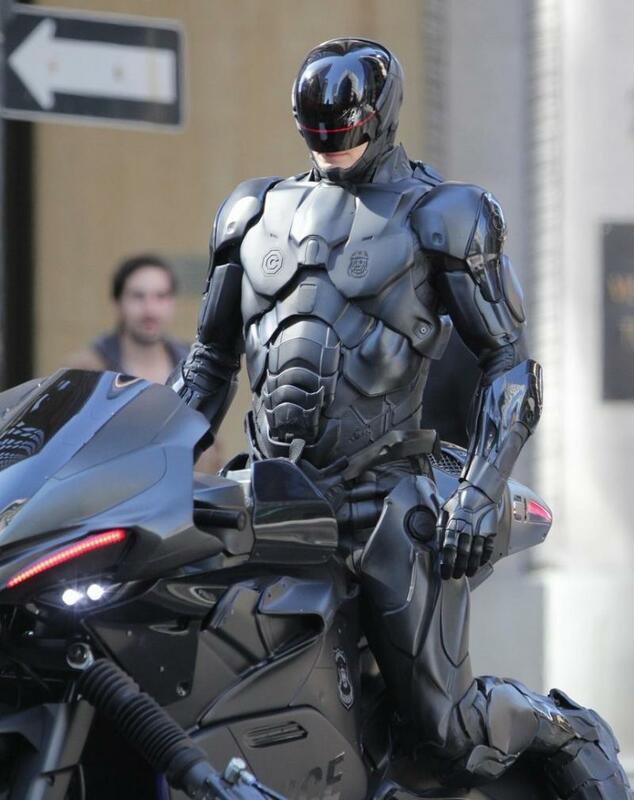 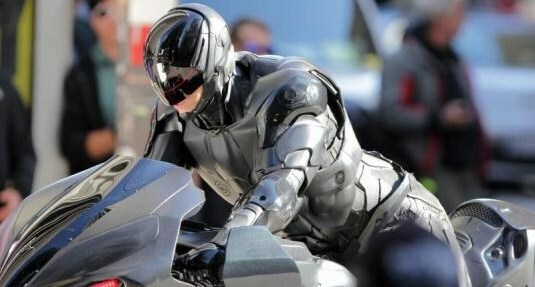 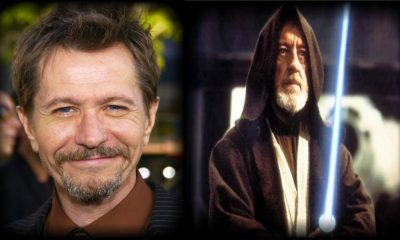 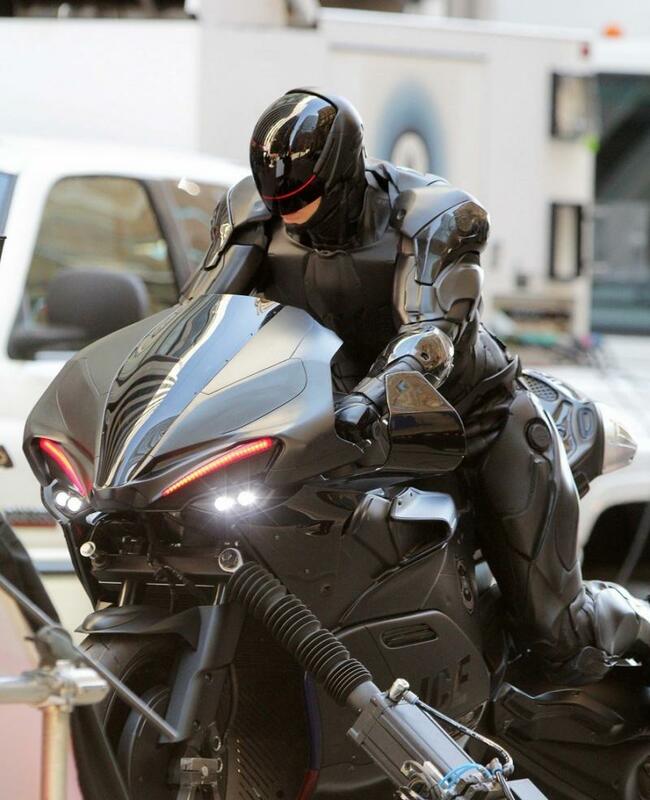 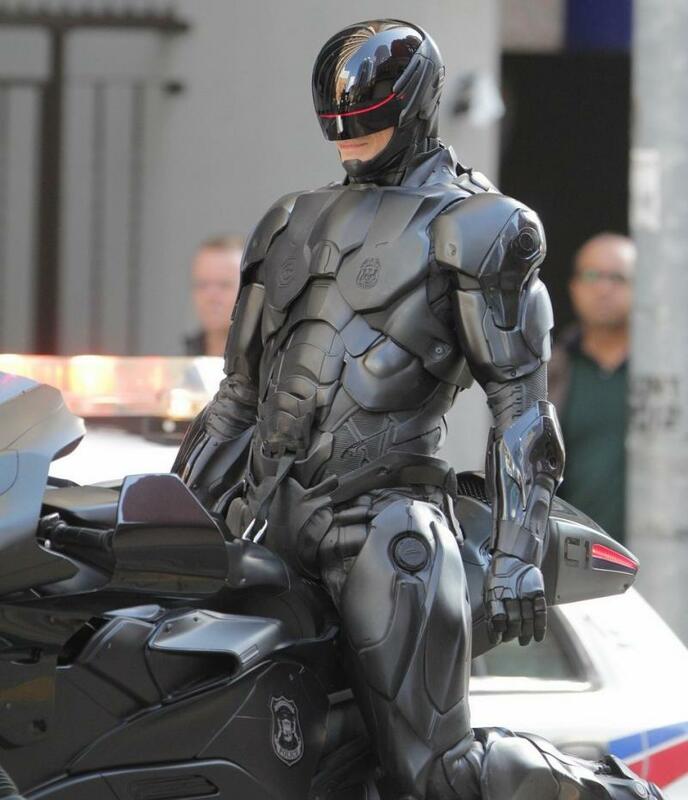 Beside Kinnaman, RoboCop also stars Gary Oldman, Michael Keaton, Samuel L. Jackson, Abbie Cornish, Jackie Earle Haley, Michael K. Williams, Jay Baruchel, Jennifer Ehle and Marianne Jean-Baptiste, and the movie is set to open on February 7th, 2014. 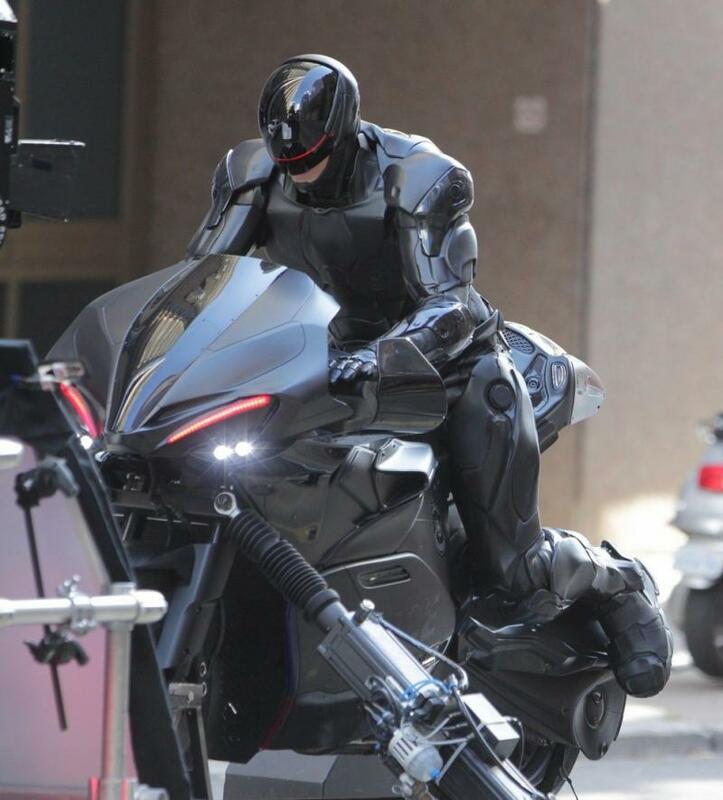 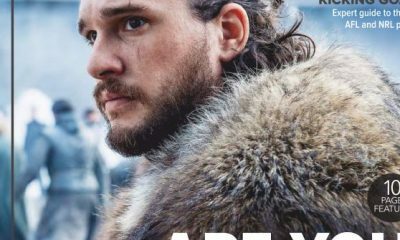 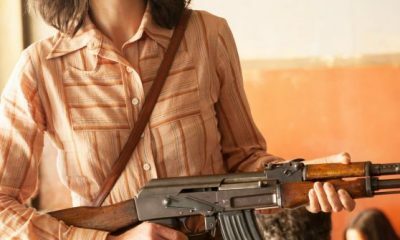 Check out the images below, don’t forget to click on them for a better look, and also – don’t forget to let us know what you think about the movie so far.